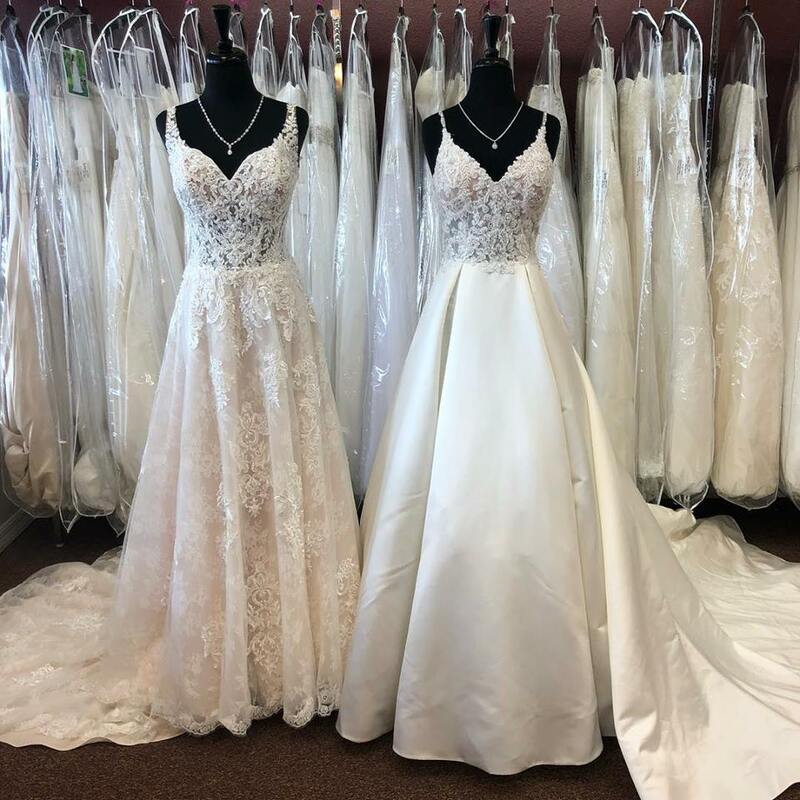 Aurora Bridal, a Unique Boutique for Brides, offers the largest selection of wedding dresses on the Space Coast! 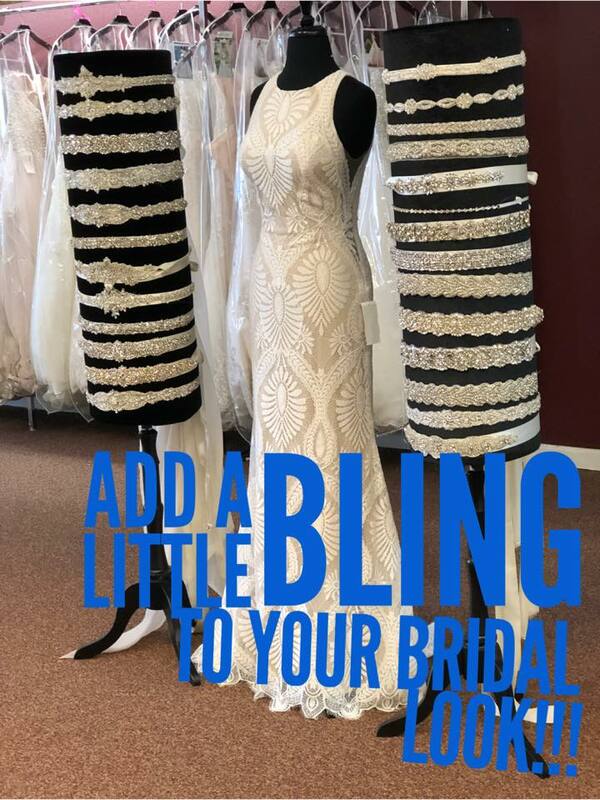 In fact, this salon, located in beautiful Melbourne, FL, stocks more than THREE times the gowns that the big box chain stores carry! 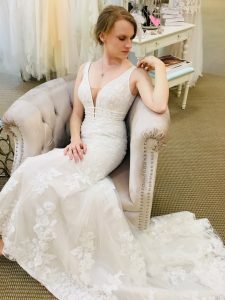 Their professional and friendly consultants will guide you through the entire dress shopping process in a relaxed atmosphere where you are encouraged to take photos. 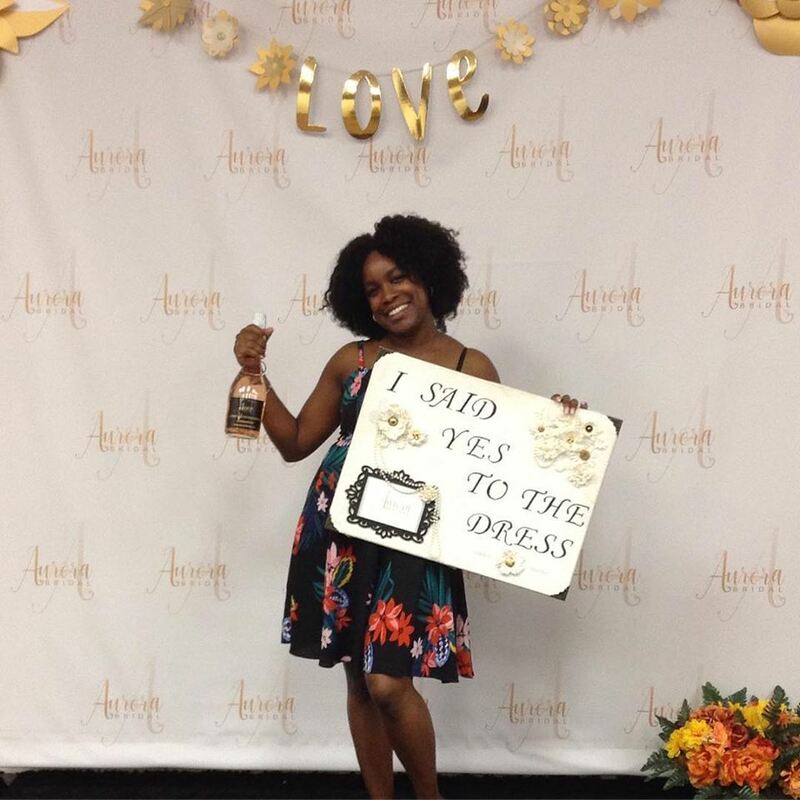 The team at Aurora Bridal celebrates with each and every bride as they experience their “yes to the dress” moments in the salon. We love their adorable photo backdrop wall, don’t you? 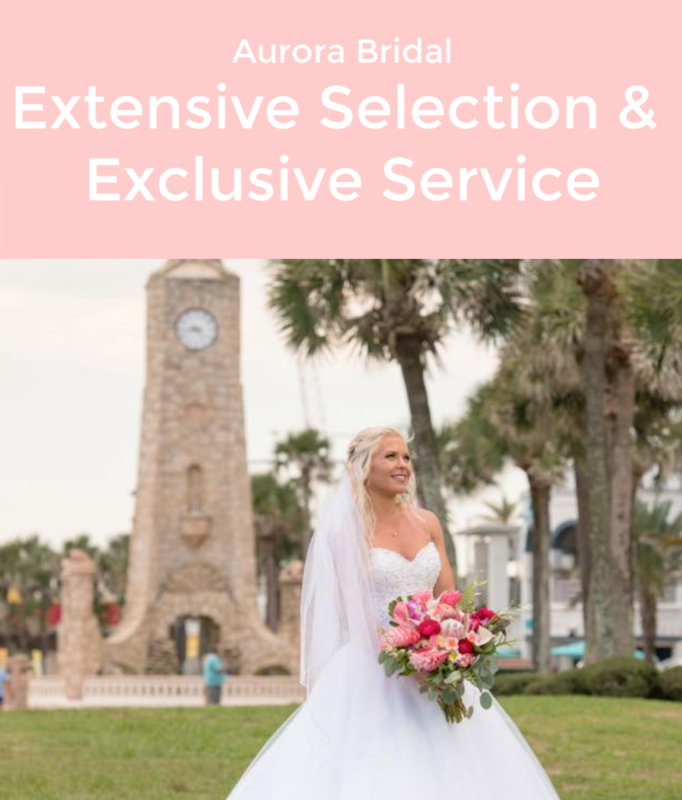 In business for more than 20 years, Aurora Bridal is popular with Florida brides. 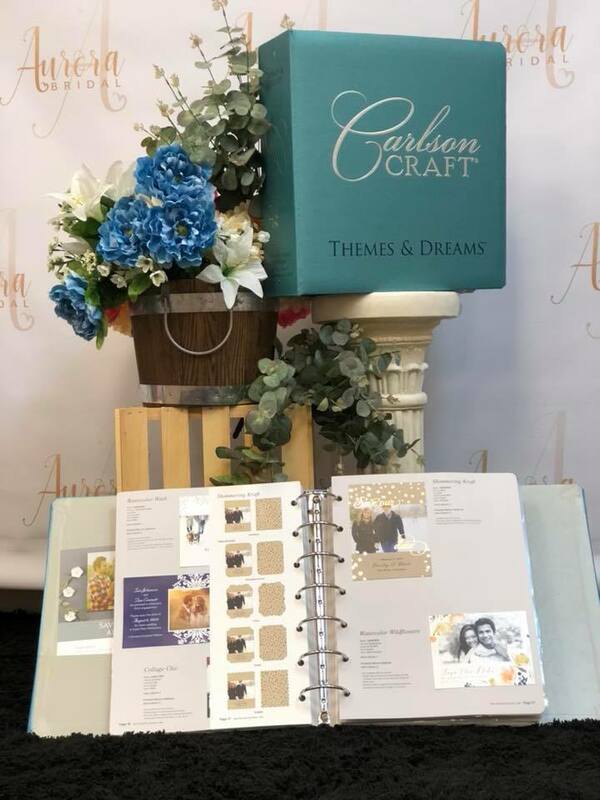 The salon has been providing such superior service that they were awarded the 2018 Couples’ Choice Award from Wedding Wire for 2018 and The Knot’s Best of Weddings Award for 2018!!! 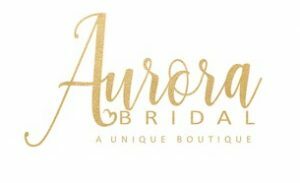 Brides who visit Aurora Bridal will find everything they need for their wedding. Every style and price range is well represented, with beautiful and affordable options in all sizes from 4 – 28W. Not in that size range? No worries, Aurora can order dresses in other sizes too. 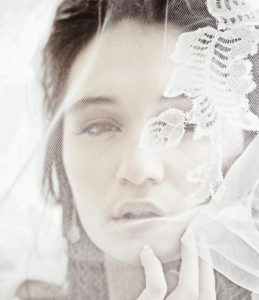 Aurora Bridal features many of today’s top bridal designers. 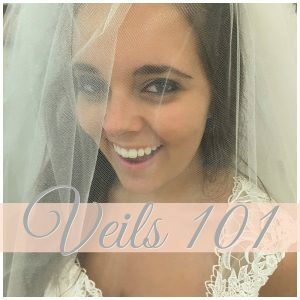 Composed of stunning silks, elaborate satins, princess tulle, flowing chiffon, and shimmering organza, their gowns are among the best the industry has to offer. 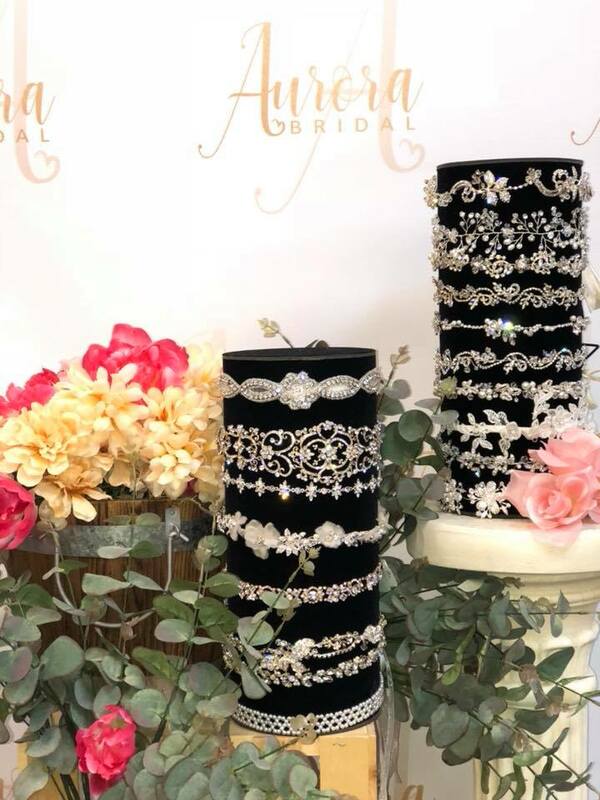 Brides can complete their wedding day ensembles with the stunning options available in Aurora Bridal’s jewelry, and accessories department. Aurora Bridal offers bridesmaids dresses from the top designers, too. 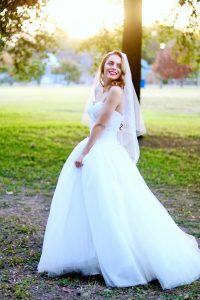 Gowns of different styles, price ranges, fabrics, and embellishments are represented and all the companies offer a wide range of color and size availability. 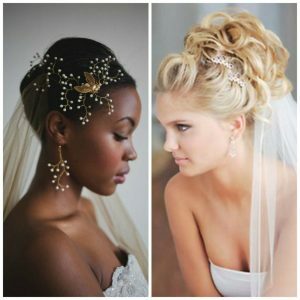 Whatever you need for your wedding party, chances are Aurora Bridal has it. 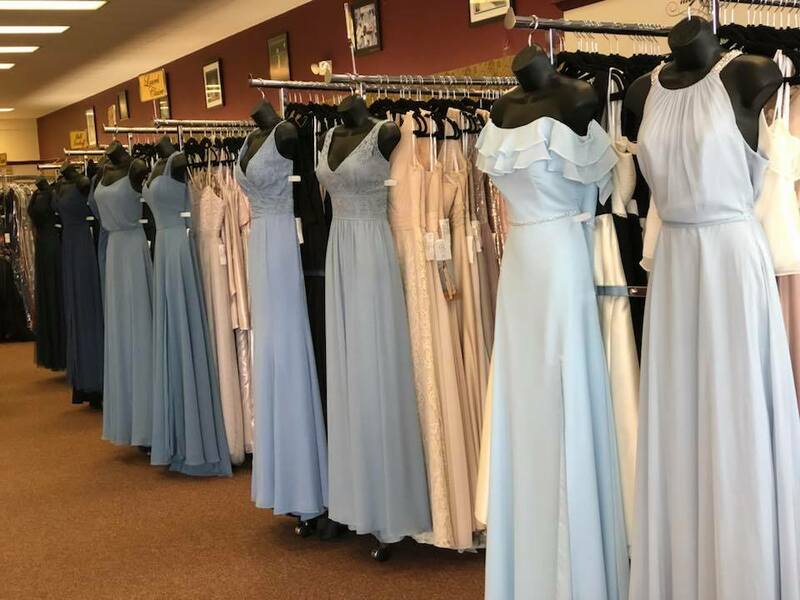 They stock mother’s dresses, bridesmaid dresses and flower girl dresses, prom gowns, evening attire, shoes, and even invitations. 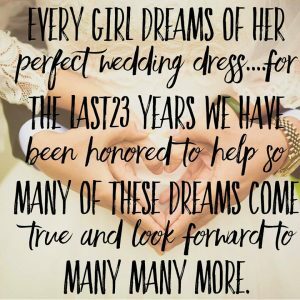 Aurora Bridal can outfit your entire wedding party, including the guys. They feature the largest selection of rental tuxedos and suits on the Space Coast. Plus they also sell new tuxedos and formal accessories. 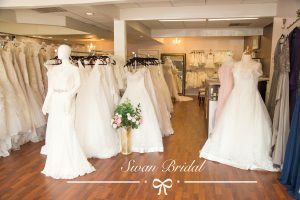 Brides who shop Aurora Bridal for their trip down the aisle are always happy they did! 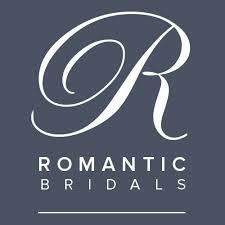 This award-winning bridal boutique offers superior service and selection as well as affordable prices. 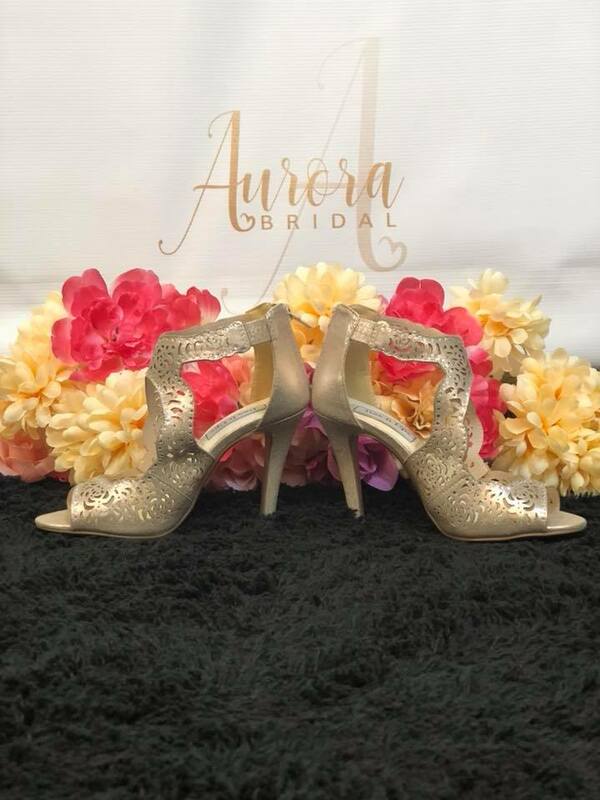 Aurora Bridal is located in The Aurora Plaza, 1697 N Wickham Road, Melbourne, Florida 32935. If you are traveling on I-95, use exit 183. Travel East on Eau Gallie Boulevard until you reach Wickham Road. Turn left (North) on Wickham Road. Before you get to the next intersection the salon will be located on the east side of the road, at the south end of The Aurora Plaza. From US1 turn west on to Eau Gallie Boulevard. Stay on Eau Gallie until you reach Wickham Road. Turn north on Wickham Road. 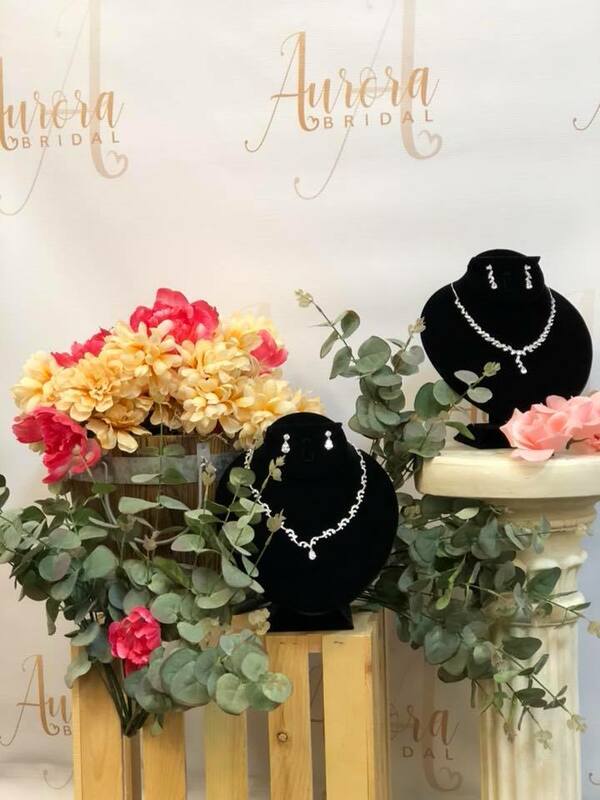 Before you get to the next intersection Aurora Bridal will be on the east side of the road, at the south end of The Aurora Plaza.